Life of Pi was released on the 21st of November, 2012. So I’m doing very well with current news! 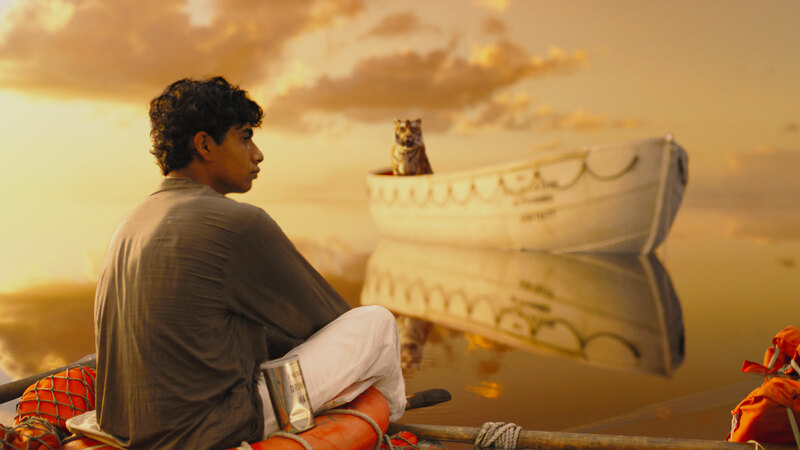 I watched Life of Pi for the first time a few weeks back at the beginning of March, and had heard all the hype about it when the Oscars came around. Saw the Oscars and was very thankful it didn’t win best film. I managed to create a reputation for myself for extremely disliking this film before I had even seen it. I was saying that people were only being amazed by it because of its stupidly good visual effects, when really the film wasn’t that great at all. I didn’t want to watch the film, but when it came on (not in 3D, just good old fashioned 2D for me) I felt I had to go and see it just so that I could justify my reasons for hating it so much. I liked seeing Rafe Spall in an Australian accent though, that was thoroughly amusing every time he came on screen. It also had not too long a runtime, 120 minutes of film, (with another 7 minutes of credits) and I didn’t feel too much like it was dragging on. I wasn’t that bored, it was an alright film. Some films go on for way too long and just have no need to be that long, but this was fine, it managed to get a fairly long runtime in and not be bad. At the Oscars it took four awards, Directing, Cinematography, Score and Visual Effects. Visual Effects I’m not as surprised it won than the others. It was pretty spectacular. The animation and visual effects on the Tiger definitely a highlight of the film, every hair seemed to have been animated separately, but as a part of a whole, the detail was all there. At least they didn’t have to work with a real Tiger, but then again, acting with nothing, where there should be a Tiger, must have been a challenge. The visual effects being such a major part of the film however, I still feel it overwhelmed audiences too much and got in the way of the story itself. If in some way you could have the same story, but without using all the special effects I don’t think it would have been considered for Best Picture, and so I disagree with it having that nomination. Other parts of the film annoyed me though, and I know you can have artistic licensing, but there comes a point where it becomes just bending reality just too much. Or as the film industry put it, “We couldn’t make it the difficult way, so we cheated and made it easy.” When Pi is shown the voracious nature of Tigers, and the goat is left for the Tiger to kill and eat, the Tiger manages to somehow pull the Goat through the bars of its enclosure which you can clearly see a goat won’t fit through in one piece. The camera cuts away, so you don’t see the act, then cuts back and the goat is through the bars and in the Tigers mouth, that definitely broke the realism. 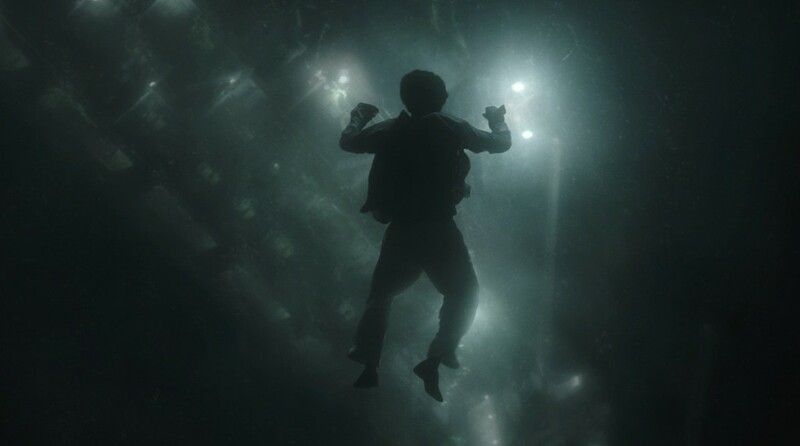 In the sinking ship scene, when Pi was in the water filled compartment opening a hatch into an air filled compartment (you could tell because of the air bubbles rushing past him) the differential pressure would have been impossible to overcome. Unless of course the hatch opened into the air filled room, but it doesn’t, you clearly see Pi having to pull the hatch open (I think I remember this correctly, tried to find a video of the scene, but can’t, correct me if I’m wrong though). 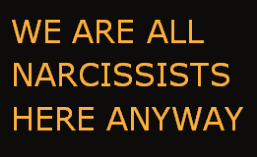 Another minor point, call me pedantic but hey, only a handful of people will even have read this! As I was saying, another minor point, at one point you see the ocean completely flat and calm. I can tell you, the likelihood of this happening, is so unbelievably minute, it would probably quite literally never happen in a million million years. A lake, maybe. An ocean? Never. Although some people would probably argue that it’s just a metaphor for something, but instead for me, it just took me out of the film, and broke the realism again. Overall, and the amount of times I start a conclusion with the word ‘Overall’ is too annoying, the film is alright. Definitely in the top 50% of films I’ve seen this last year, but it wasn’t amazing. Again, I’ll say the visual effects were great, but detracted from the story for me and just made it feel not as authentic. And visual effects will always do that, the more real things you use in a film the better it will be, and I hope I will always believe that. I don’t want to give it a score out of 10, so instead here’s a number 9, god knows what that’s out of though.